A proposed development of a multi-million dollar condominium project in the St. Clair Beach area of Tecumseh is receiving some mixed reviews from residents. The proposed development of a multi-million dollar condominium project in the St. Clair Beach area in Tecumseh was met with a mix of support and concerns from residents. They were at a public meeting Tuesday night held in council chambers, the second formal public consultation meeting on the project. "Heard a lot of residents' concerns over the last couple of meetings and tonight we had a lot of support which I'm very happy about," said Davide Petretta from Petretta Construction, the developer. The development at Old Tecumseh Road and Brighton Road, which is right on the river that leads to Lake St. Clair, is proposed to be a five-storey condominium with 65 units, underground parking and a private marina with deeded boat slips. 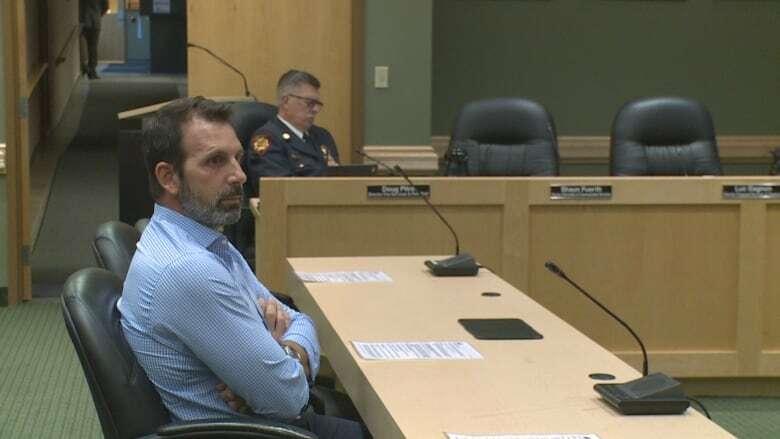 Petretta has applied for a zoning by-law amendment with the town to change the designation of the property from a commercial zone to a residential zone. Petretta says if everything is approved, the condominium would be completed by fall 2020. 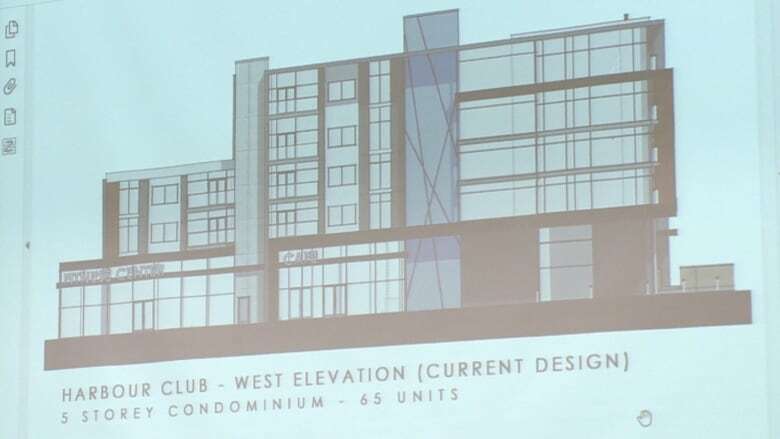 After hearing concerns about density and traffic, the developer made some changes from his first proposal, which was originally a six-storey building with more than 70 units. Petretta explained his group had changed the design of the building, in an effort to respond to public concerns about it not fitting with the neighbourhood. They softened the exterior to make it more reflective of the area, and terraced the floors so part of the building is only three-storeys tall. "I think it's just a much more appealing building, and hopefully something that the residents can be happy to live near and behind and around." Other concerns that were voiced Tuesday night included worries about noise pollution, light pollution, traffic and some who were upset that they would no longer be able to use the water by that property to access the lake. Paul Sweet, who lives near the proposed development, said he supports it but losing access to the marina is bound to change the community. "It changes the flavour of that community for the people that have lived here for a number of years and that's a big change, you know, going from that, but change is inevitable." Tom Marentette lives nearby as well and he is also supportive. "It is an attractive development, he does good work, and I think it would be an asset to the community," he said. However, he'd like to see it scaled down even further. Another resident expressed his support for the project, saying that he's looking to downsize, and that there is a need for homes like this proposed condominium, especially for seniors. 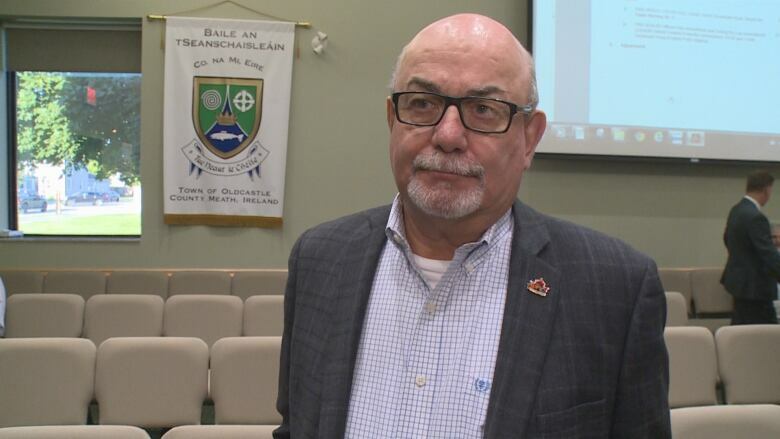 Tecumseh mayor Gary McNamara said Petretta has done a good job trying to respond to all of the concerns. "There seems to be a lot of concerns that people bring forward. And he's dealt with them in a very professional manner, and no different tonight," he said. "I think it's a very good project. I've been one that's always been professing for diversity in housing." He mentioned now that baby boomers are starting to retire, there's a demand for a condominium. Following the meeting, the town's planning department is going to put together a report and present it to council in the next couple of months. At that point, the mayor explained, council will make a decision about the project moving forward. "I'm excited to see this thing come to fruition," he said. "When it's done, I'm sure everybody will be happy with the end result." 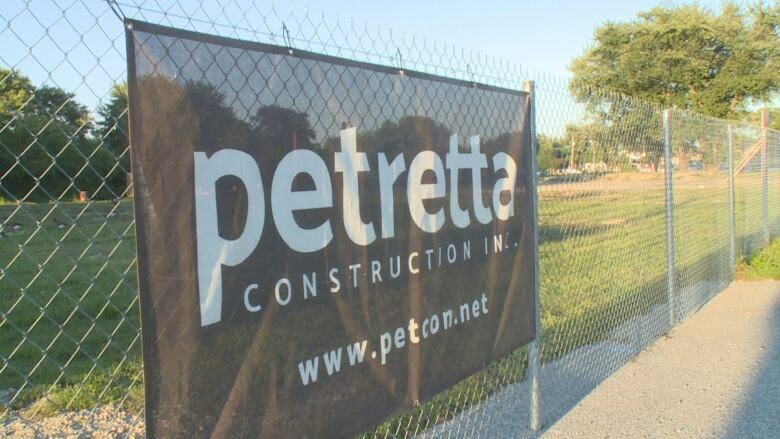 If everything is approved, Petretta explained he'd like to break ground by spring and expects the project to be completed by fall of 2020.